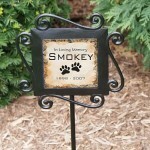 Still Thinking About Planting a Pet Memorial Garden this Summer? Summer seems to be going by so fast. 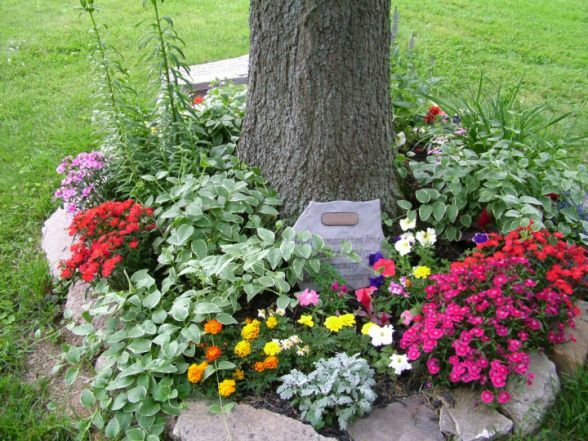 With Fall just around the corner, it’s a perfect time to plan your Pet Memorial Garden. I just love the idea of planning this garden together, with other members of the family, to aid in the healing process. It can be as small as a single Pet Memorial Garden Stone, or more elaborate, with flowers, trees, and perhaps even a Memorial Wind Chime. Location: Obviously, that depends on the areas surrounding your house. Is there a tree in your yard? If so, that’s a beautiful place (as pictured above). Maybe just adding a Memorial Garden Stone to an existing garden would work out just fine. Or, if you want something more elaborate, find a larger area (preferably that you can see from your house) and plant a variety of plants and flowers. Plants: Shade, sun and temperature are important to consider. Also, the time you would like to invest in the maintenance of this special garden should also be considered. Do you want to plant annuals every year, or are you looking for a more carefree design? 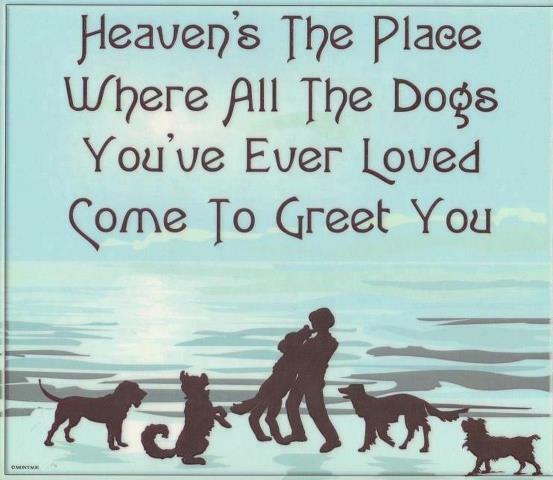 Pet Memorial Garden Stone: There are so many Memorial Garden Stone ideas and many available both locally on online. 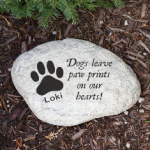 These stones can be personalized either with a plaque or by having it engraved. If you happen to have your pet’s cremains, a beautiful Urn Pet Memorial Garden Stone would be perfect. Another idea, many craft stores have kits that can help you create your very own Memorial Stone. 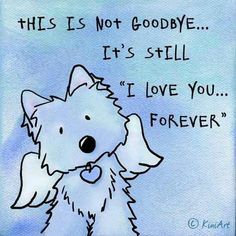 This is most specifically a great idea for any child who is dealing with the loss of their pet. Lastly, and most importantly, keep your pet’s personality in mind. 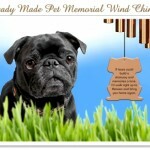 This Pet Memorial Garden should reflect the memory of your precious pet. 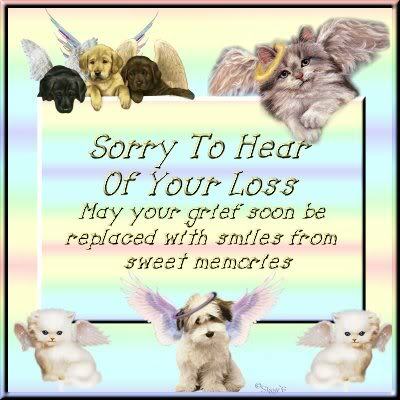 Do you have a Memorial Garden you can share. Please feel free to post pictures! Finding a gift, or a keepsake, after the loss of a pet, is also very difficult. Locally, I was not able to find anything suitable… that’s when I searched the internet. 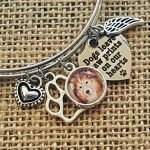 I found the following Pet Memorial Gifts ideas and now carry them at www.RememberMeGiftBoutique.com.